Eighteen months after we said goodbye to the good Doctor we said hello to Baxter Gretel Peanut and Rhonda Bananas Petersen. 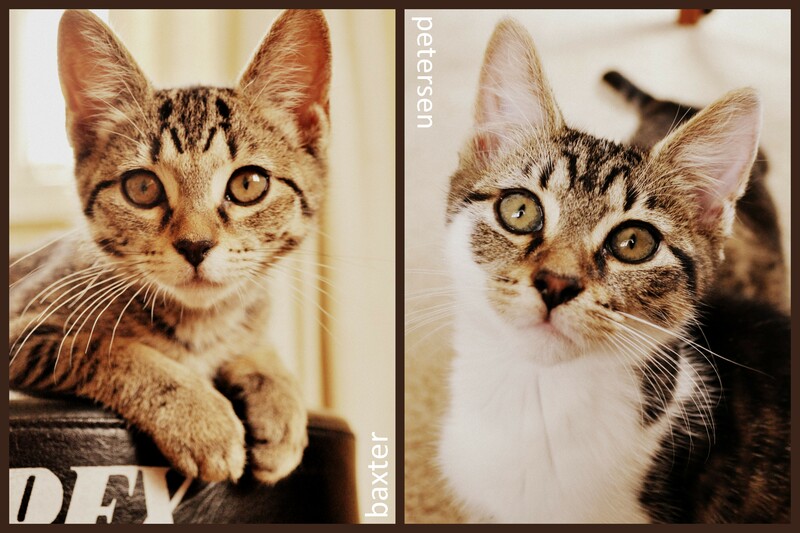 They’re sisters who were rescued from Prince Edward Parade at Scarborough; we adopted them from Peninsula Animal Aid. They’re a couple of twits.